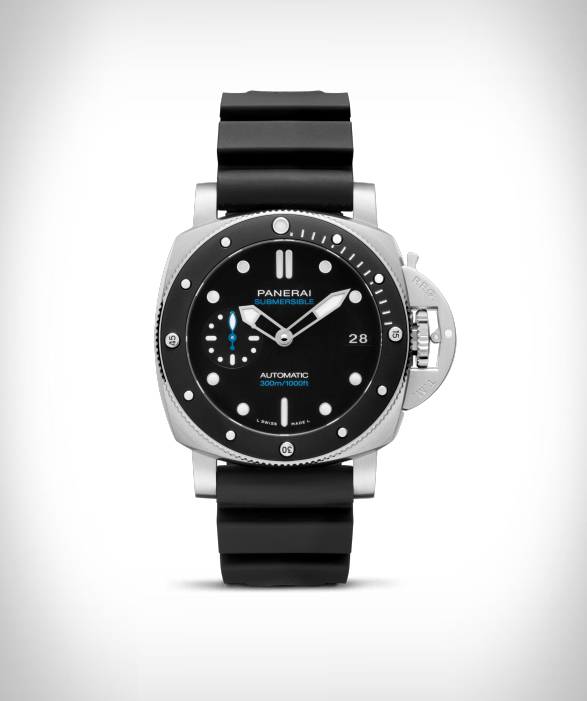 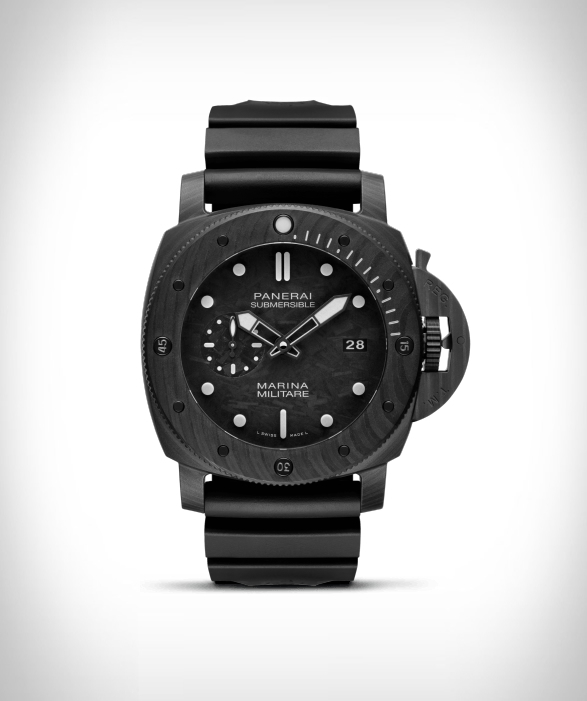 For nearly a century, Panerai has made rugged watches intended for adventurers, their Submersible dive watch range, was first introduced in the 50s as a professional diving instrument. 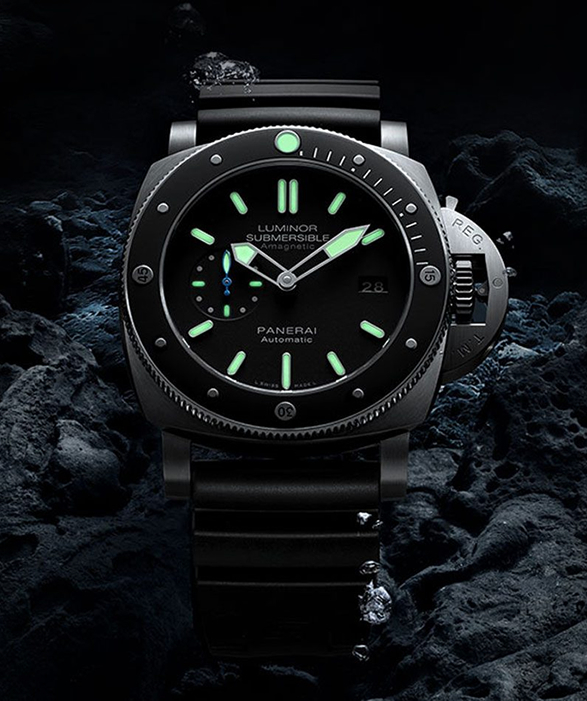 Now the brand has introduced a collection of Submersibles with new designs for 2019, and boy do they look good. The new collection features models for the Italian Navy, exclusives for explorer Mike Horn and free-diver Chrono Guillaume Néry, and a special edition for the Luna Rossa Sailing team. 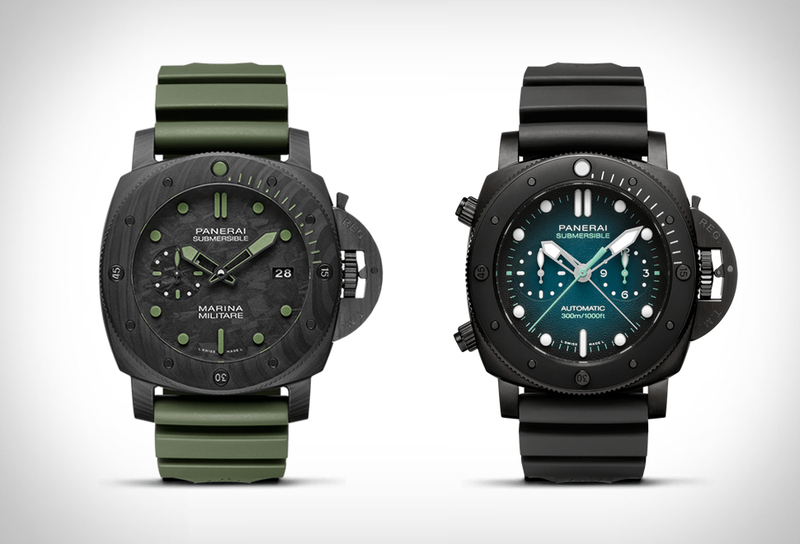 The highlight however is the Marina Militare Carbotech, a military-inspired watch with green accents and a matching rubber strap. 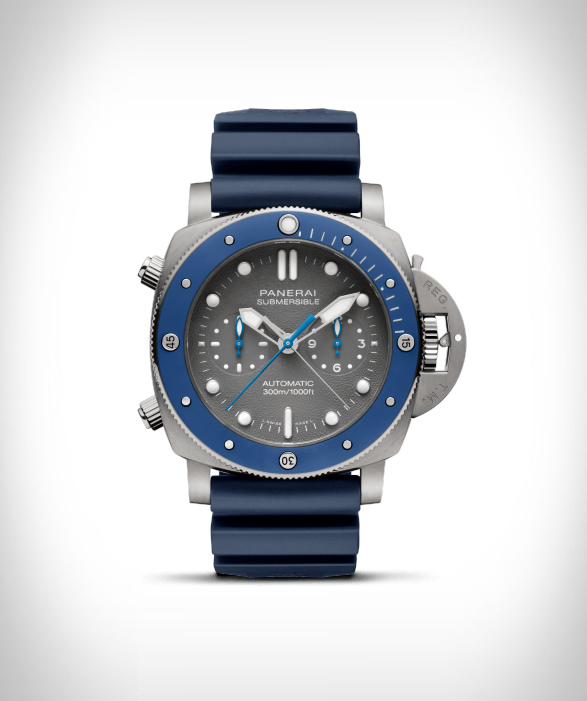 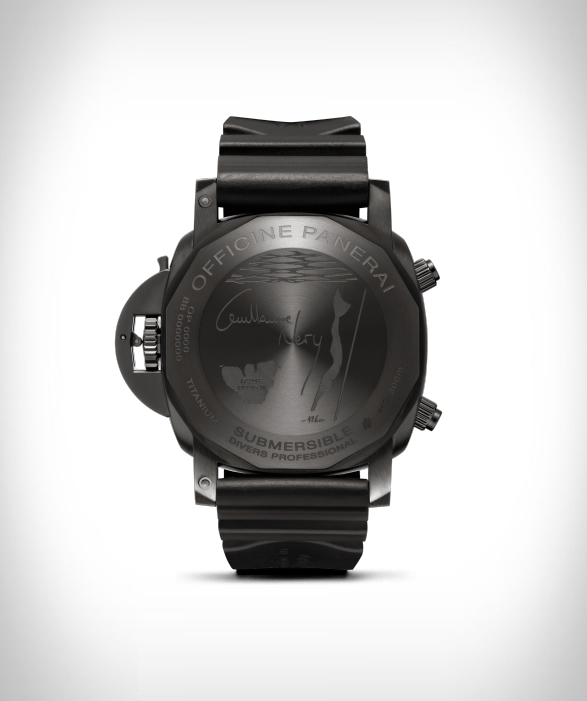 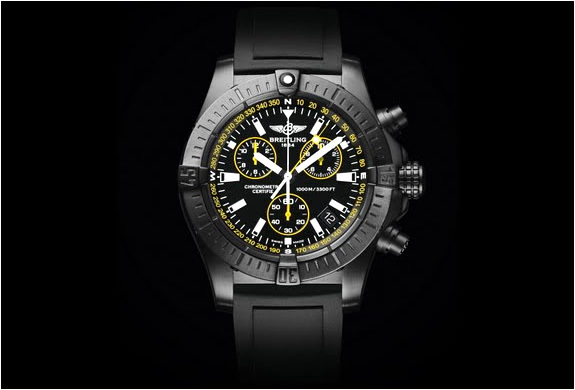 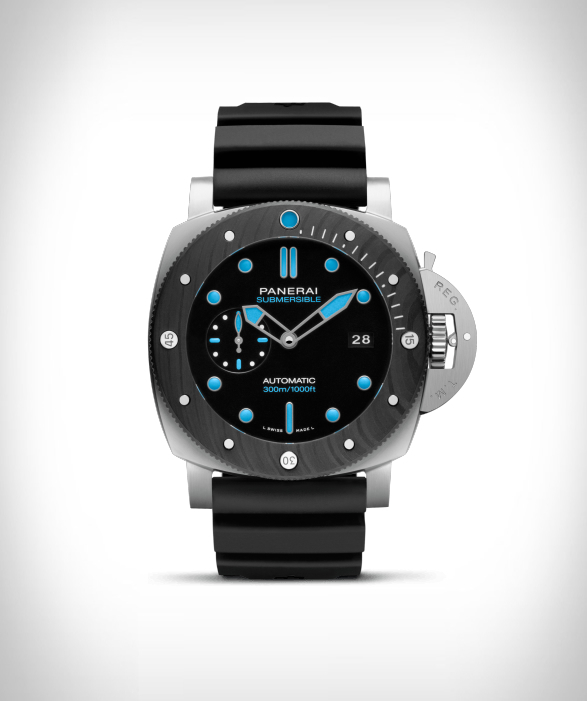 The brand also introduced a smaller 42mm Submersible model, which is being relaunched as its own line.